So . . . Why the Red Cape? If you’ve found your way here by asking “why the red cape?”, then welcome to our world of career & leadership success at Red Cape Revolution. Here’s what the red cape means to us. Well, let me ask you this–what do you think of when you think of a red cape? For most of us, we connect the red cape with power, strength, freedom, even flying. When Clark Kent put on his red cape, he shed his skin of timidity, his hesitancy—and became Superman. But he was still the same guy down deep. For us in the real world, the red cape is a symbol—a reminder of what can happen when we choose to use our superpowers, and bring them to work. The beauty of the red cape is that we don’t have to wait for someone’s permission to wear it—we can make the choice to sling it across our shoulders with pride. Want more red cape tools? Check out our free tools page here. In fact, the red cape changes your entire demeanor and outlook. Try it right now—grab your (yes, imaginary) red cape from the (imaginary) rack. Shake it out, releasing the dust and wrinkles set in from lack of use. Swing it around your body and fasten it under your neck. Then look in to a mirror—a real one. What do you see? I bet you are standing taller and exuding more energy when you’re wearing a red cape—imaginary or not. 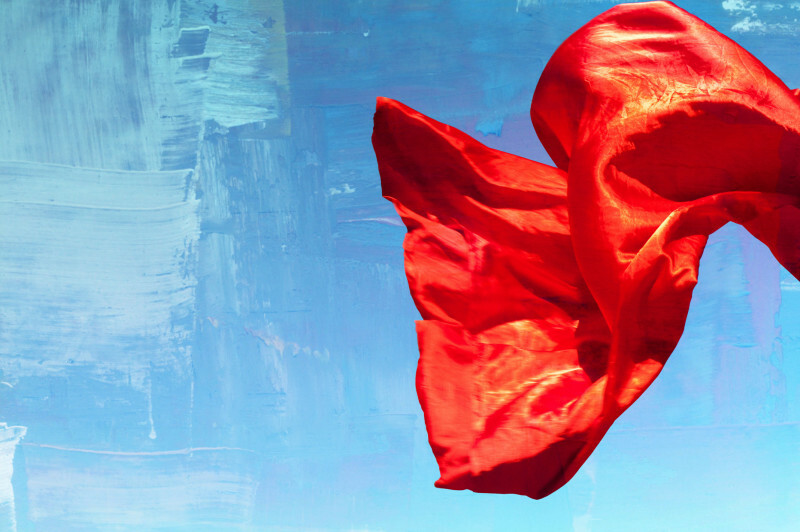 The red cape—your red cape—is a symbol of your superpowers, the talents and gifts you already have inside you that the world is asking for you—starving for you– to bring to your work. When you connect with us here at Red Cape Revolution, you take back control in your career and become your own superhero again. You gain the power and wisdom to find, understand, and share your superpowers in whatever work you do. And you start to change the world. What do you need to happen to wear your red cape every day, all the time, in your life at work? What could we provide here at RedCapeRevolution.com that helps you do that? Email us here, or tell us on our Facebook page today.